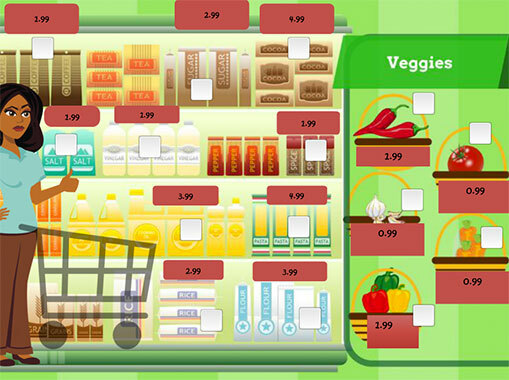 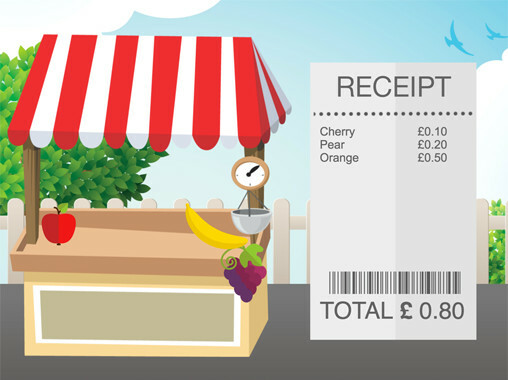 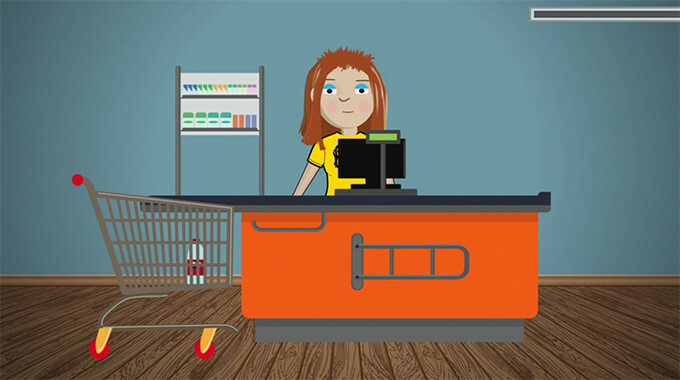 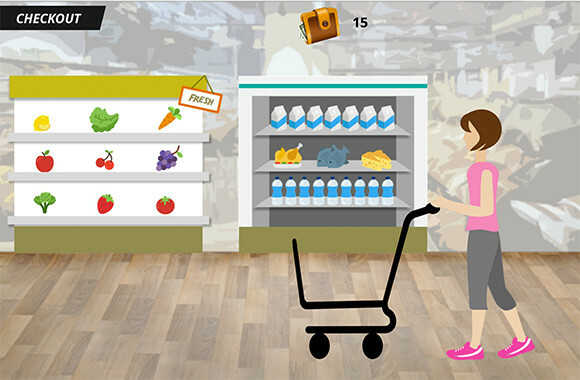 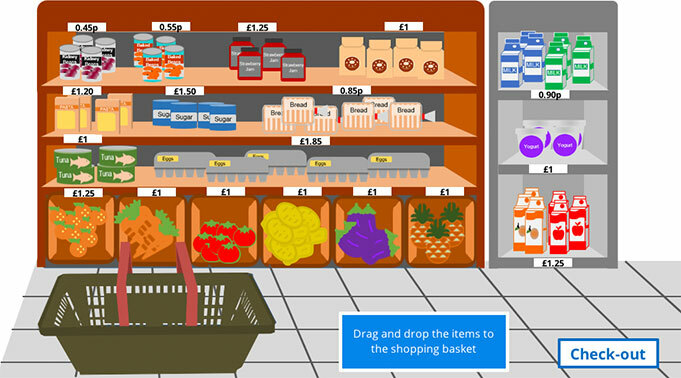 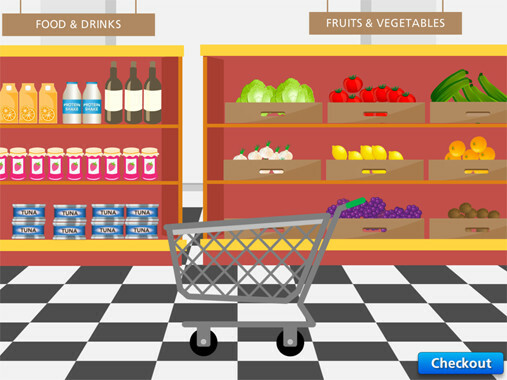 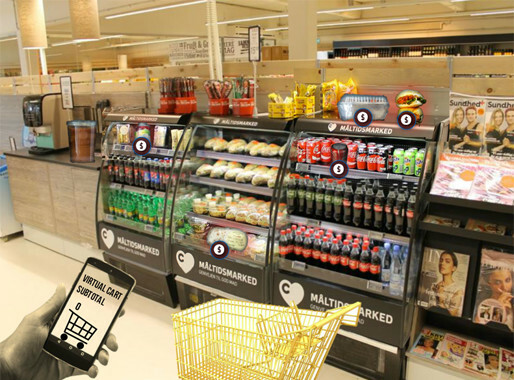 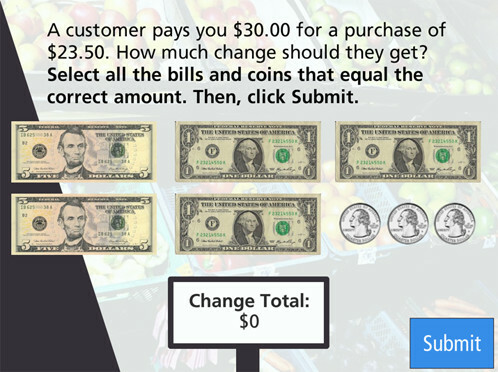 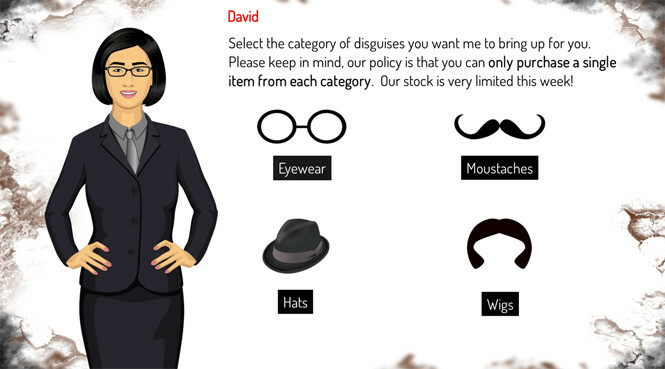 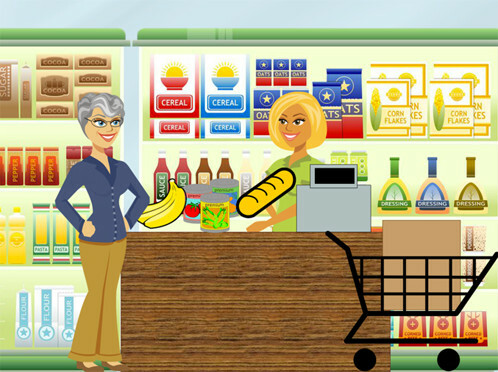 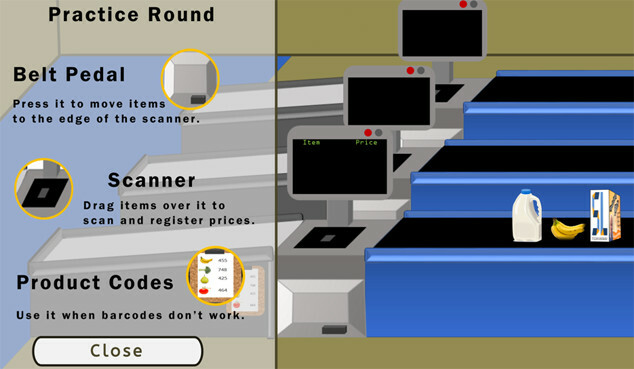 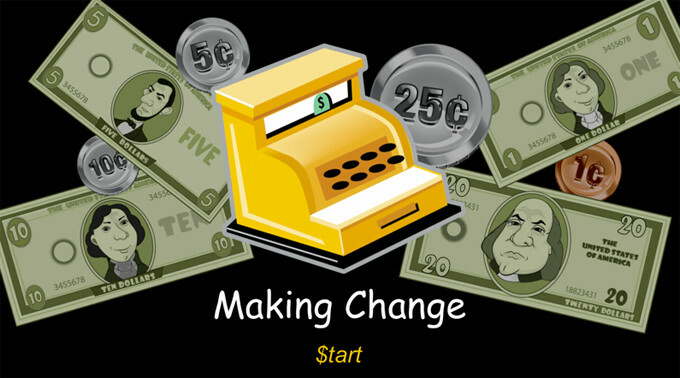 This week’s challenge asked course designers to share point of sale simulations for the supermarket industry. 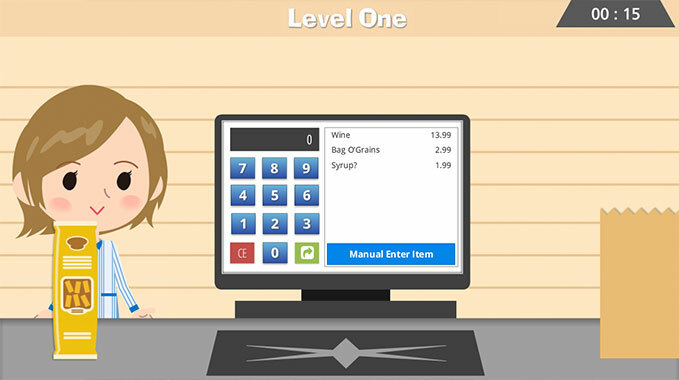 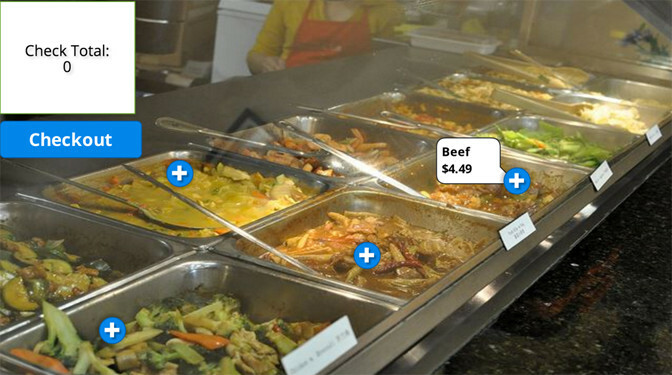 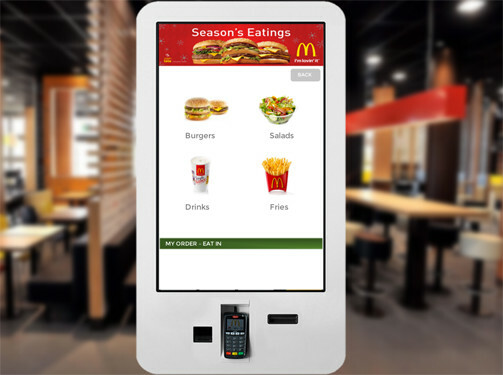 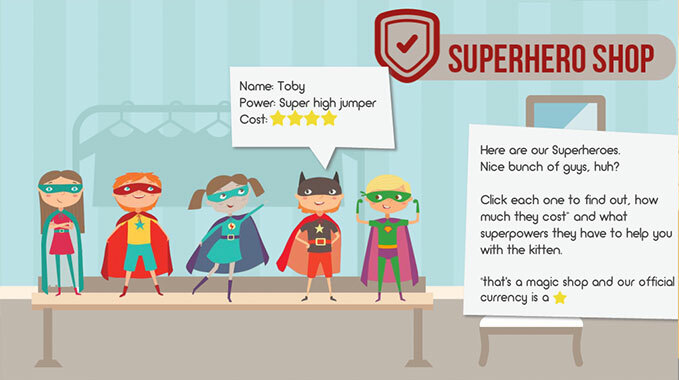 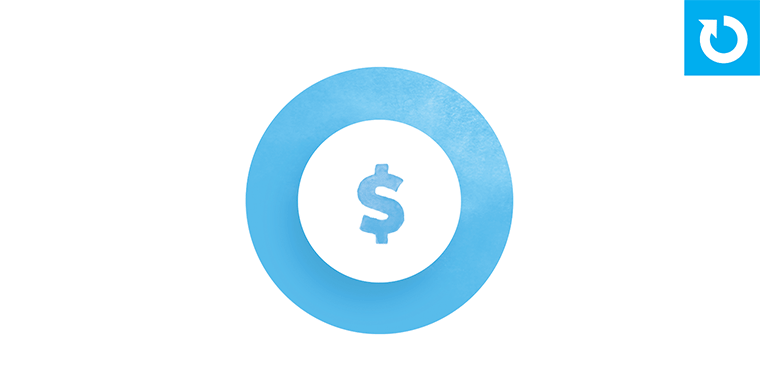 Examples include payment processing, price checks, video-based simulations, and much more! 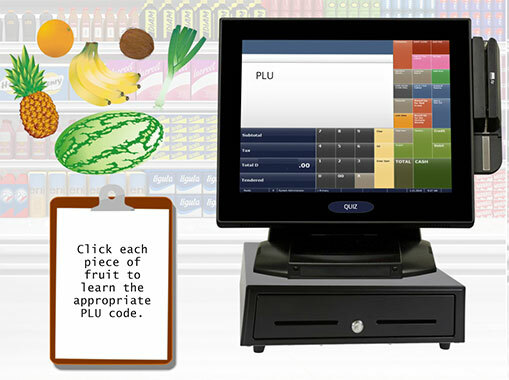 Share Your Grocery Store Checkout Interactions! 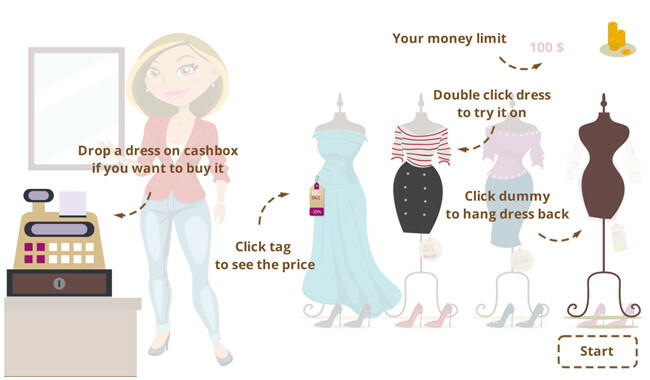 The point of sale challenge is still open! 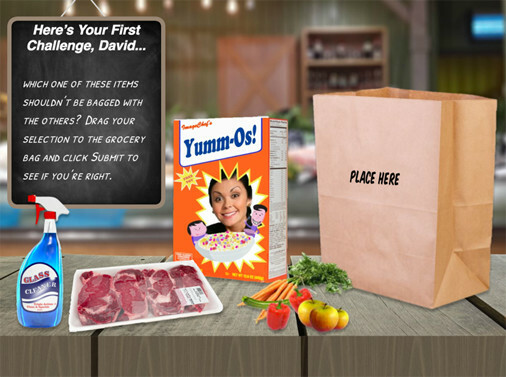 If you have one or more ideas you'd like to share, please jump over to the original challenge and post your links in the comments section. 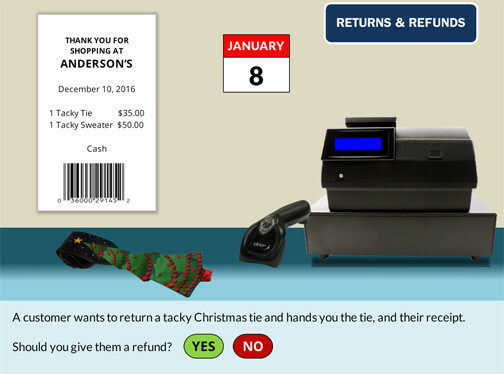 I'll update this recap page to include your examples.